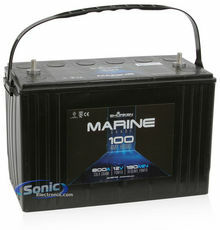 Make sure you have enough power on your boat for your amplifiers with these marine batteries and power cells. 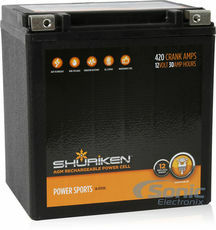 Add an NVX Battery Isolator to your Battery Purchase. 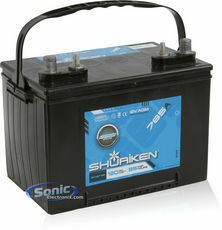 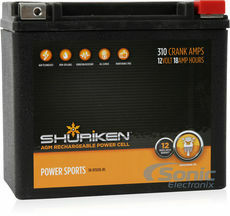 50% off an NVX Battery Isolator with your Battery Purchase.